Welcome to the Team, Alicia! Camp Kudzu is excited to welcome Alicia Stromberg as our new Development Manager. Alicia will be working with Jessica Martinez, Director of Development, to continue to grow Camp Kudzu’s donor portfolio and events. She is originally from Minneapolis, Minnesota, and is an alumna of the International Studies program at the University of Wisconsin-Madison. Alicia is motivated to make a positive difference in people’s lives, and this passion led her to a career in the nonprofit sector. Her background includes a variety of experiences supporting nonprofits with fundraising, communications, and event planning. Alicia enjoys being highly involved in her community. Most recently she chaired the MINN Summit, the largest conference for international development practitioners in Minnesota. She is also a regular volunteer with RESULTS, and campaigns for the end of poverty by advocating for policies around health, education, and nutrition. 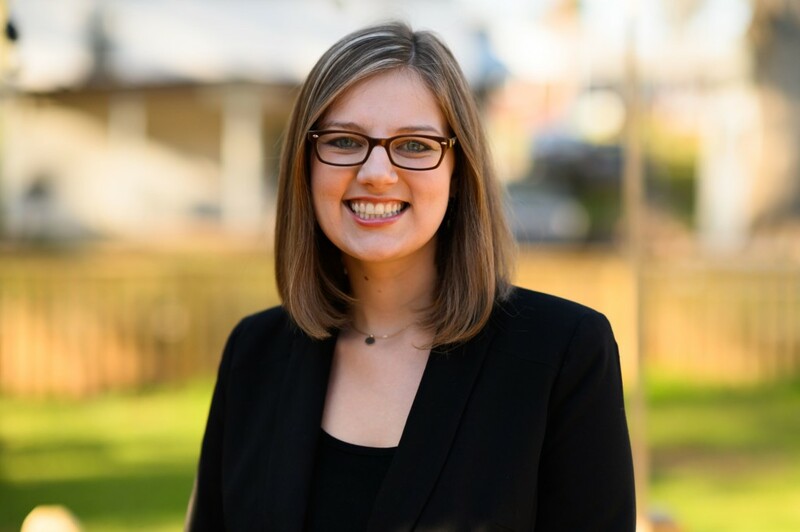 Alicia is passionate about increasing healthcare access and health equity, especially for children, and is excited to advance the important mission of Camp Kudzu! She looks forward to being a part of Camp Kudzu’s rich community and providing meaningful ways for people to engage with the organization.